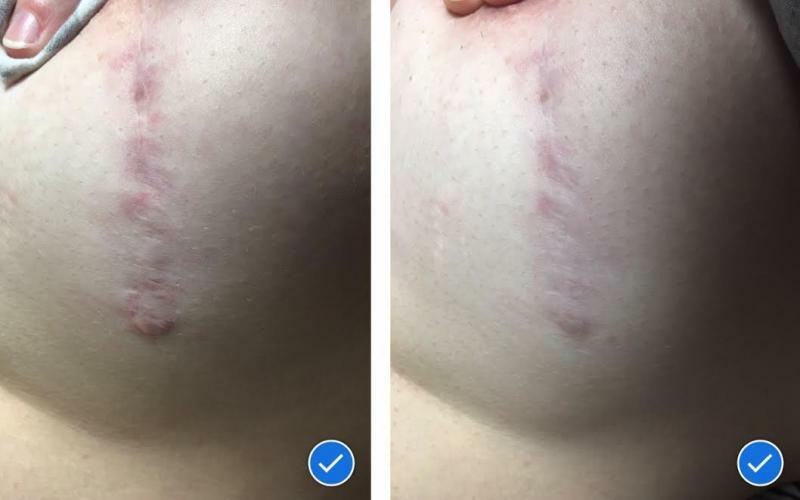 Huntsville Massage Professionals is offering professional symptomatic relief from chronic muscle and nerve pain and reduction of scars and scar tissue using precise, non invasive electrical stimulation. 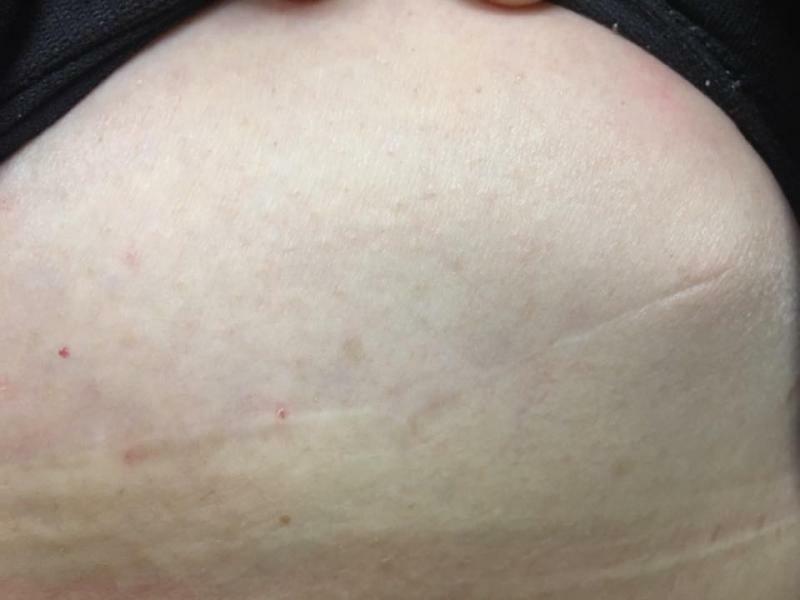 Scars and scar tissue form internal adhesions that connect to organs, entrap nerves, decrease muscle and organ performance, decrease circulation, pull the spine and joints out of alignment, cause chronic pain, bowel dysfunction, inflammation, fibroids, infertility and digestion problems. Microcurrent Point Stimulation breaks up scar tissue and flushes it out of the body, reduces redness and buildup of external scars and allows the body to regain homeostasis and balance. Call Kathy Curry at 256-738-3469 or Rebecca Horton at 256-797-1968 to schedule your session. 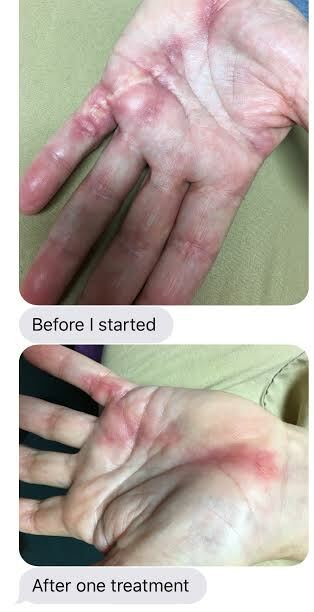 Results: 1 Treatment: First day: 50% reduction in pain. 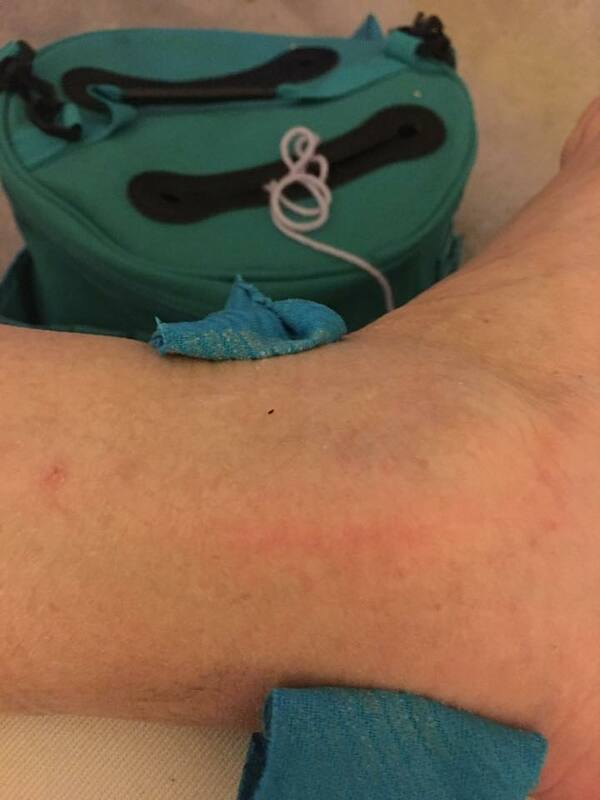 6th day: 95% reduction in pain due to scar tissue adhesions. 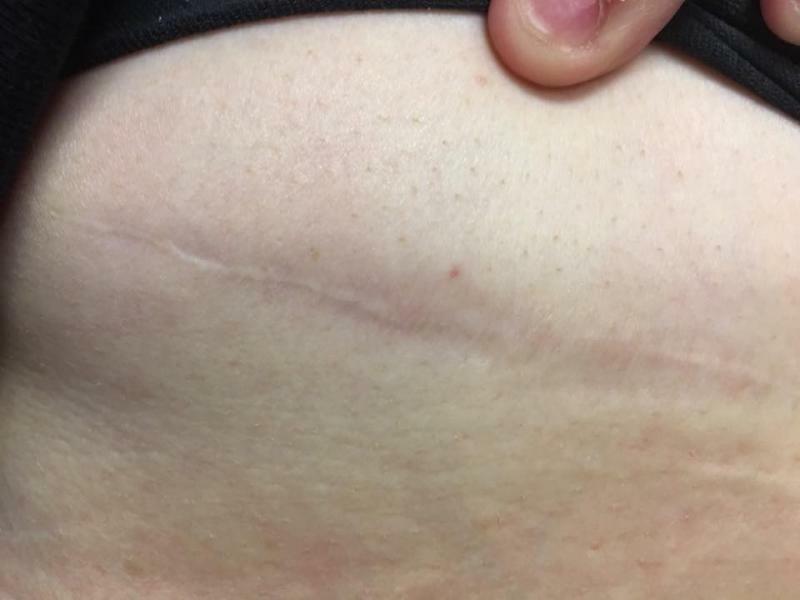 Scar was visible reduced. 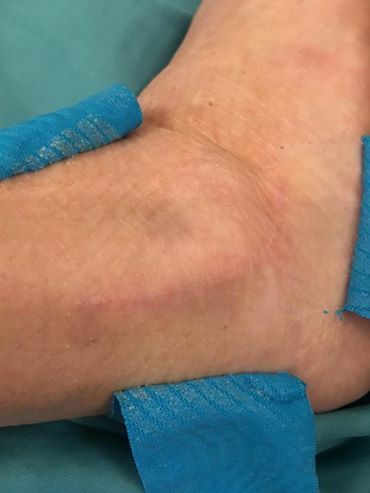 Results: For 11 years, patient had limited range of motion, zero movement for inversiona and eversion of ankle. 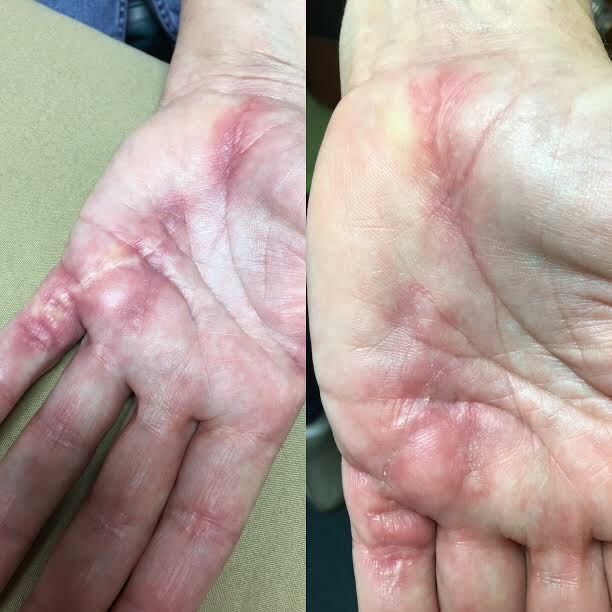 After 1 treatment, scar was visibly reduced and complete range of motion was restored.